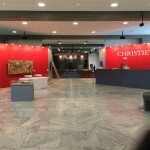 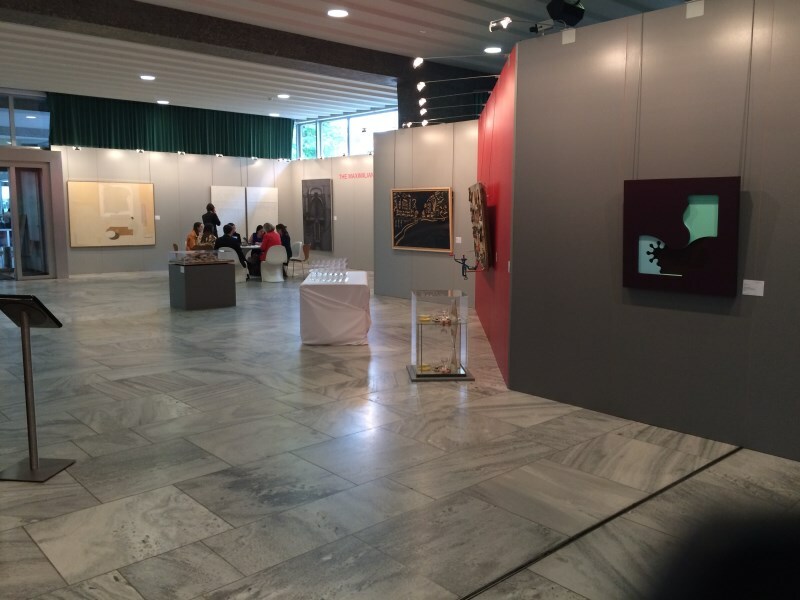 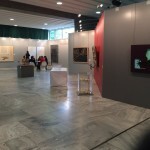 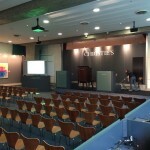 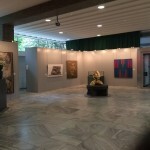 “Expoteam have been serving Christies International Auctions in Geneva for 30 years. 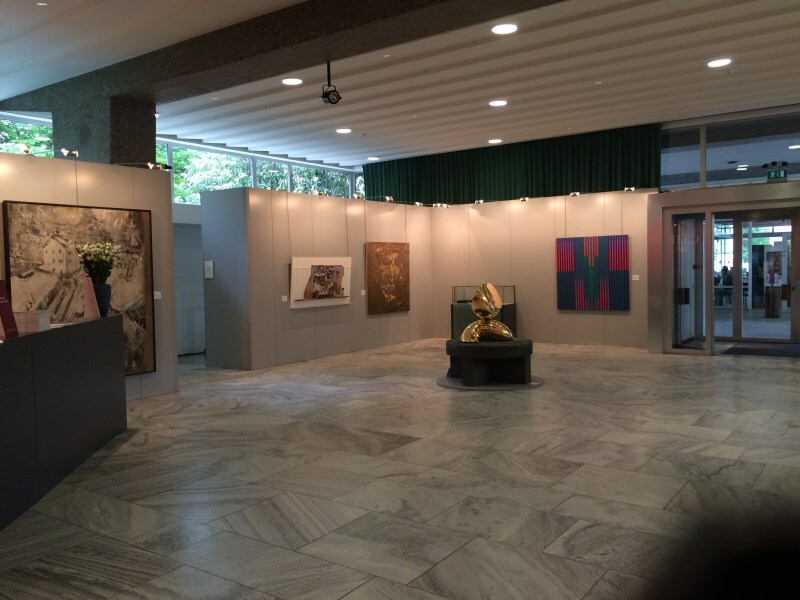 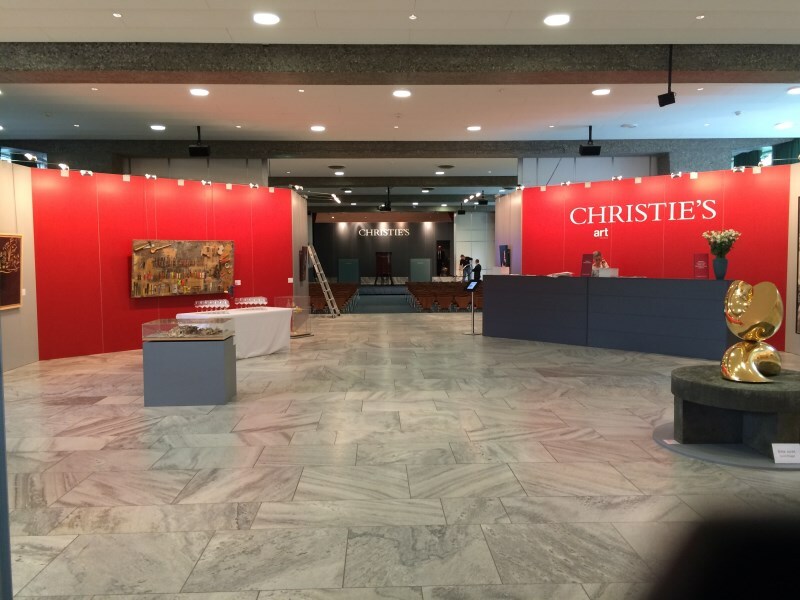 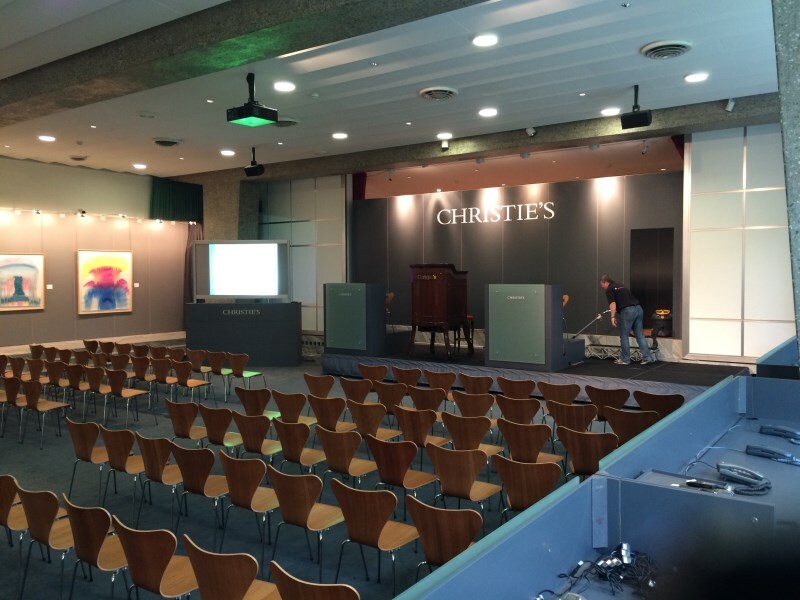 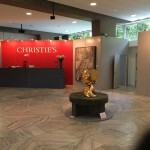 Due to unforeseen circumstances, Christies approached us at short notice to take over their Zurich Swiss Art sales and run them in the same way as the Geneva Auctions. 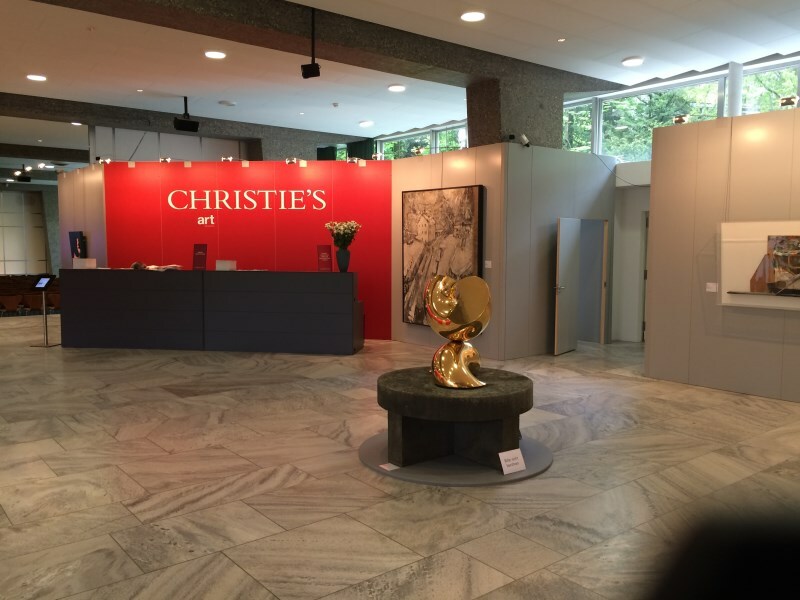 Knowing this would be an ongoing contract, we needed an approach that would last for many years and reflect the high standards that Christies expect.